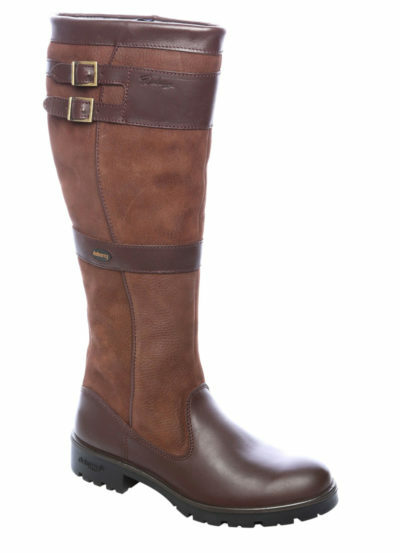 The Dubarry Galway Boot is the classic signature Dubarry boot.This combination of smooth and crushed leather with GORE-TEX® lining in three different colourways has become a true country classic. 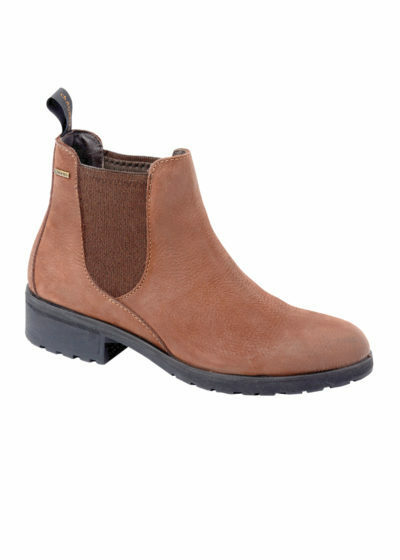 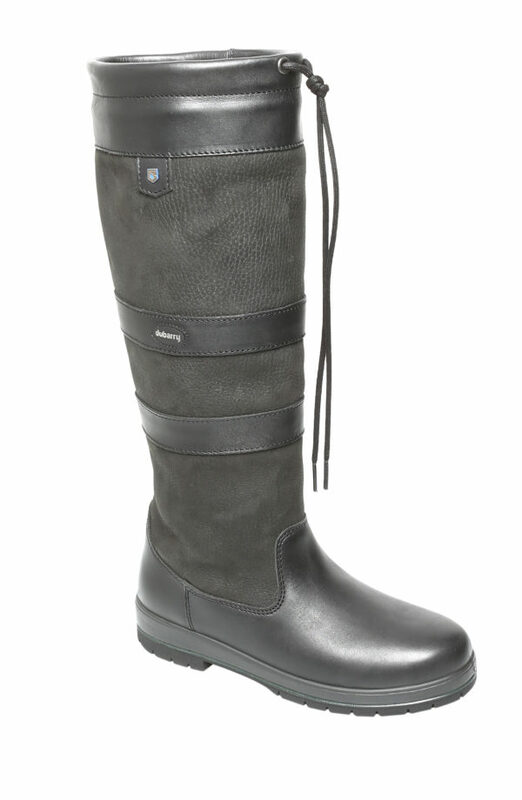 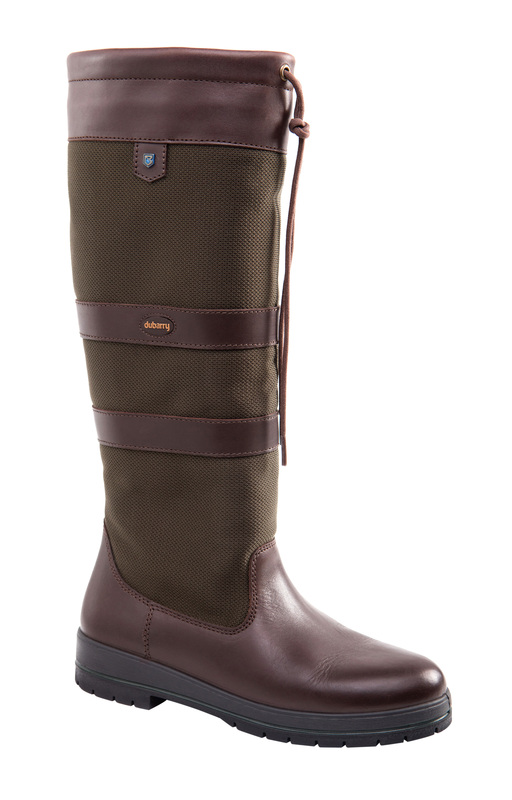 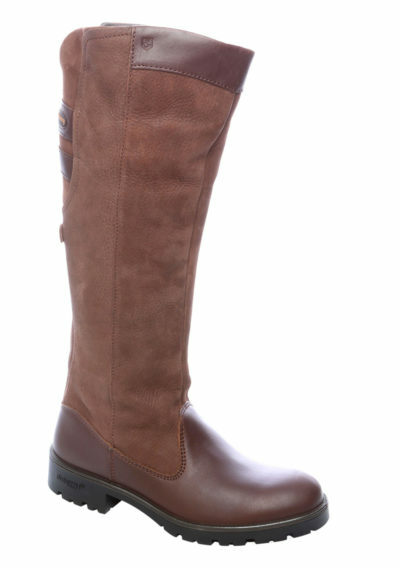 The Dubarry Galway Boots are completely waterproof and provide the utmost comfort for you and your feet. 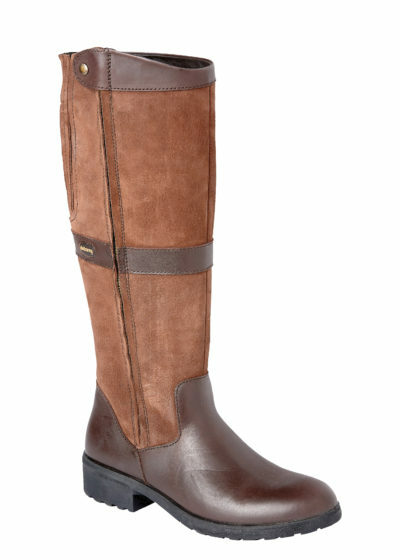 The Dubarry Galway Boot is the classic signature Dubarry boot.This combination of smooth and crushed leather with GORE-TEX® lining in five different colourways has become a true country classic. 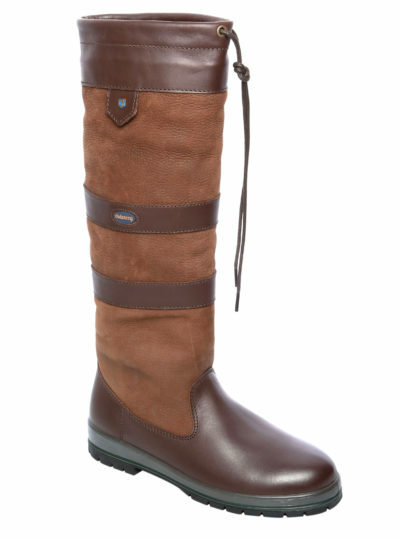 The Dubarry Galway Boots are completely waterproof and provide the utmost comfort for you and your feet. 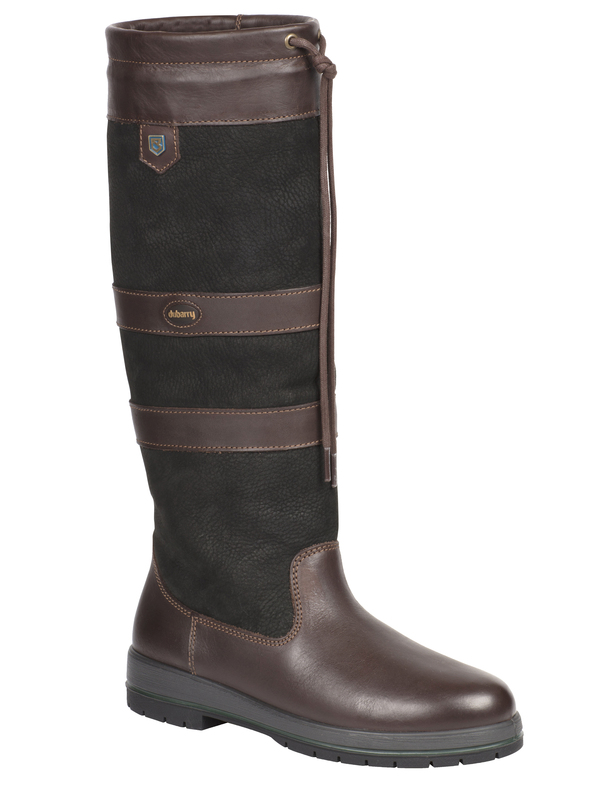 The principal reason Dubarry boots lasts so well is the exceptional level of quality they achieve….and you expect. Its no mean feat, which is why Dubarry put a huge amount of time and skill into developing their footwear. 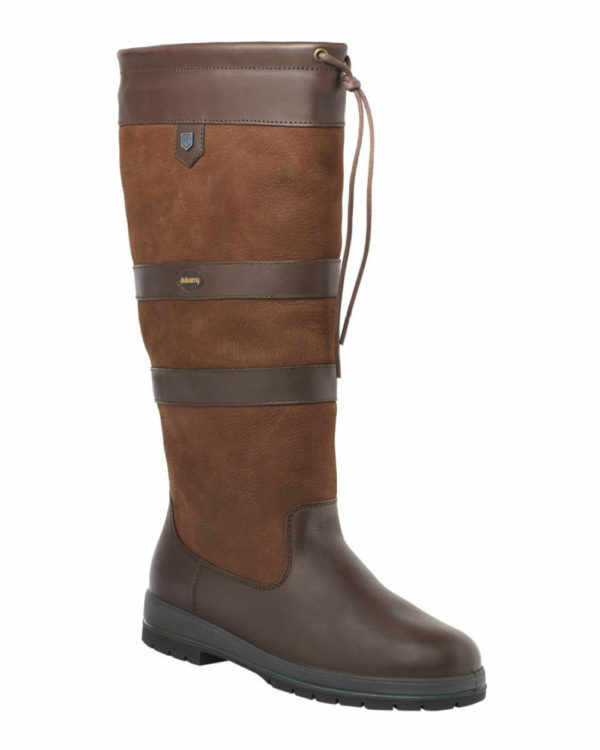 By combining meticulous craftsmanship with some other vital ingredients, Dubarry create world renowned boots you know and love. 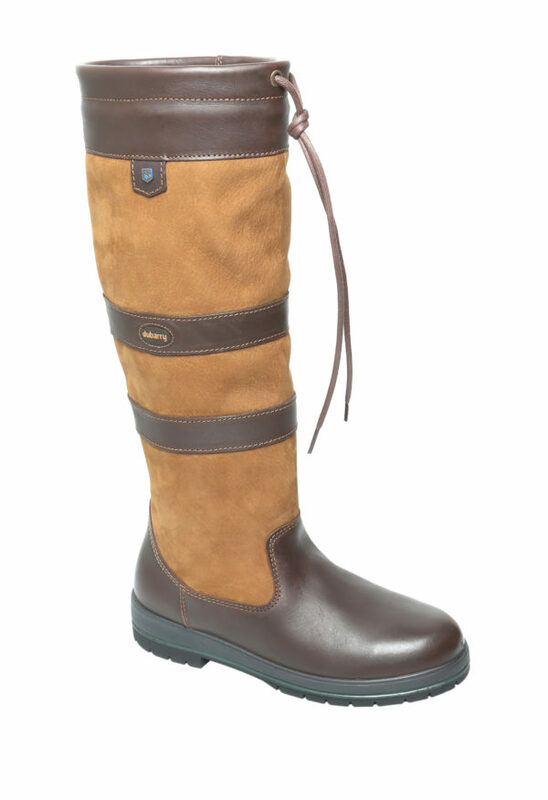 The Dubarry Galway Boots are suitable for any place and any environment. 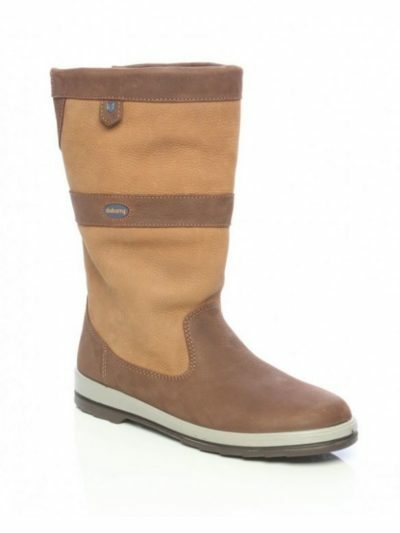 Whether you are walking near coastal waters, working outdoors in the fields and on the land, strolling down your local high street or walking the dog on the common in the early morning, you will simply not be able to live without them.